Nothing says Christmas like a cheap, sweaty, acrylic jumper with a garish picture of a reindeer on it! 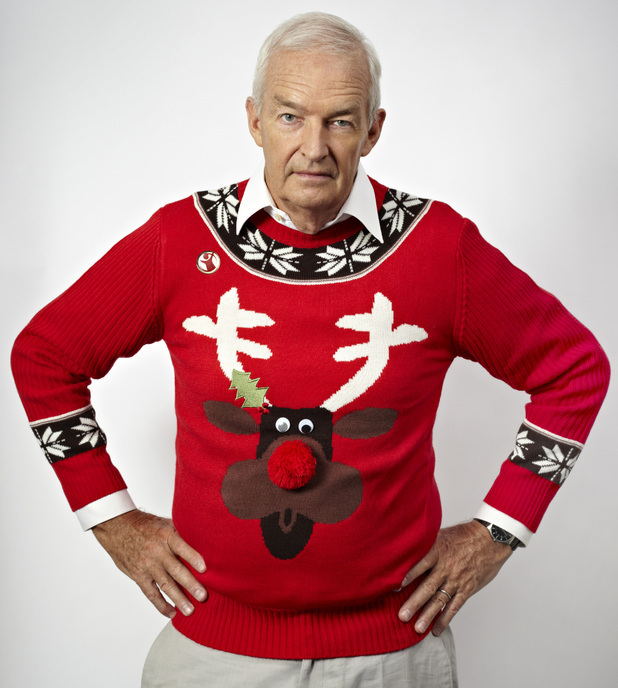 Thats right, this month we will be doing an Xmas Jumper Party. Get your best Xmas jumper on* and meet us at Marble on Thomas street a 7pm. There will be prizes (free drinks) for best jumpers. Jumper not required to join in, but… Bah humbug! 57 Thomas Street 57 Thomas Street, Manchester, M4 1NA.